Fine. The Goldfinch: A Novel (Pulitzer Prize for Fiction) by Donna Tartt by Tartt, Donna. Good. 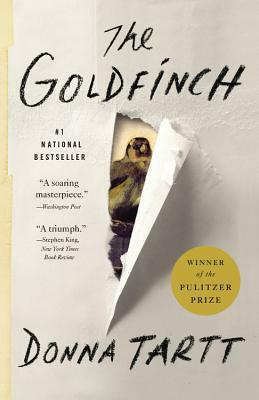 The Goldfinch: A Novel (Pulitzer Prize for Fiction) by Donna Tartt by Tartt, Donna.